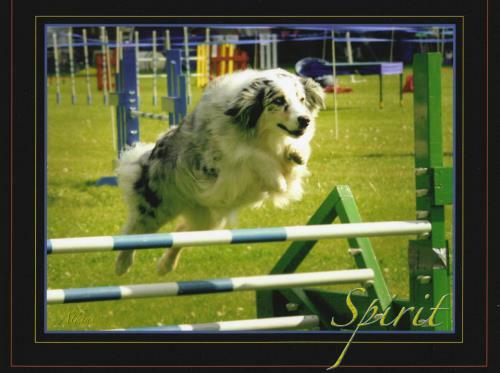 Spirit was my first performance dog. 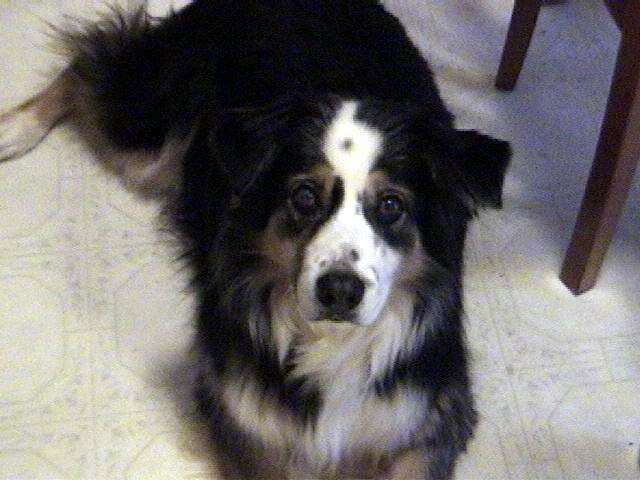 Thank you, Spirit, for everything you taught me. Cidaq, you were my heart dog. You can never be replaced.